Vert Ramp, Better Realise Directions Halfway between St Clair and St Kilda pretty much beachfront. Victoria Road. Both Twizel and Cromwell have almost identical parks but the Twizel one wins as it as actually skateable. Cromwell is a bit of a joke. Directions Head for the swimming pool. Fun little park even if the funbox is a touch steep. Some cool lines and a nice warm glacier fed river to cool off in. Directions Right next to the shops, Nairn Street. 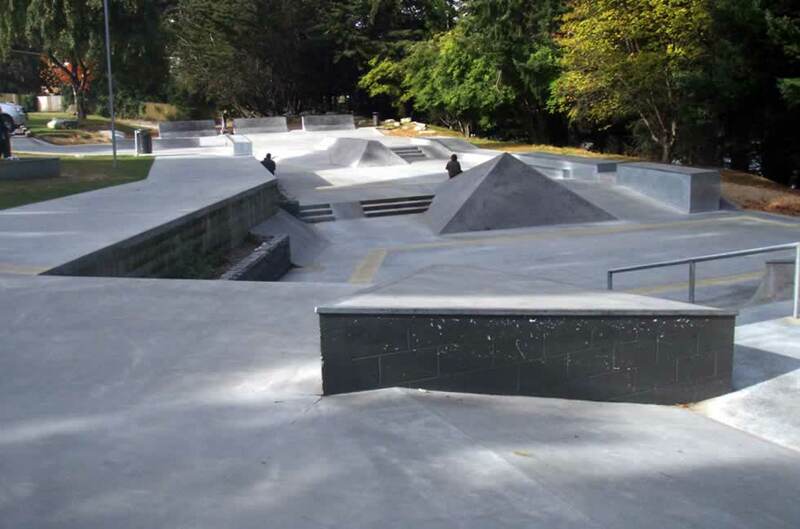 Both Twizel and Cromwell have almost identical parks but the Twizel one wins as it as actually skateable. Cromwell is a bit of a joke. Directions Its under the fruit.